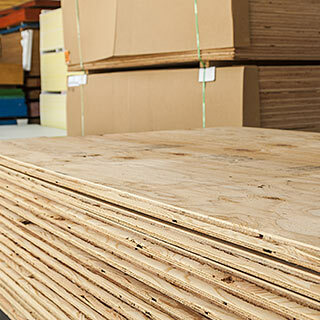 We carry a complete selection of plywood; including CDX, Sturd-I-Floor, Radiant Barrier, Pressure Treated, Fire Rated and Marine. 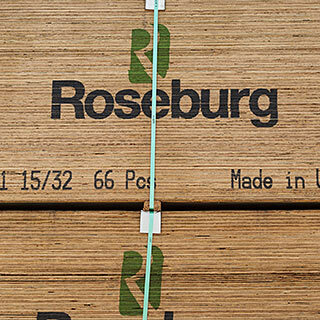 We also stock Douglas Fir saw textured siding and premium hardwood plywood. 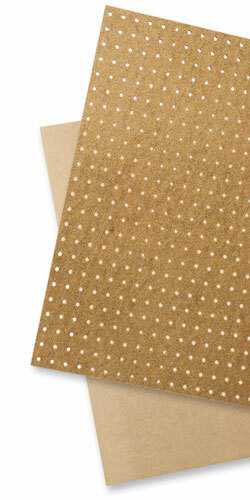 For the contractor we stock Oriented Strand Board Structural 1 up to 4x10 sheets and OSB Radiant Barrier. 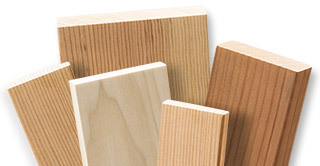 Easy to use, these engineered wood panels are designed to solve many of the critical building challenges faced today. 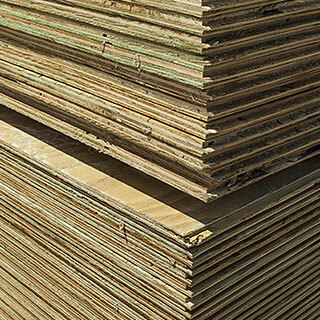 Plywood sheets are available in a wide range of types, grades and thickness. 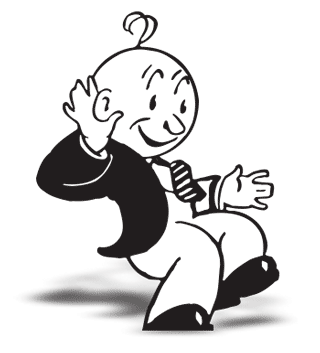 Plywood is one of the most widely used and trusted wood products in use today. 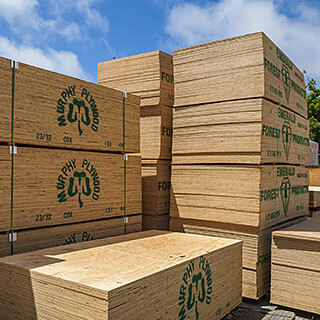 Considered the original engineered wood product, plywood is manufactured from thin layers of cross-laminated wood veneers and bonded with strong adhesives under heat and pressure. The result is a graded, dimensionally stable structural panel with an excellent strength-to-weight ratio that can be used for subflooring, sheathing, shear walls and other demanding building applications. Graded for front and back veneer face and adhesive used. 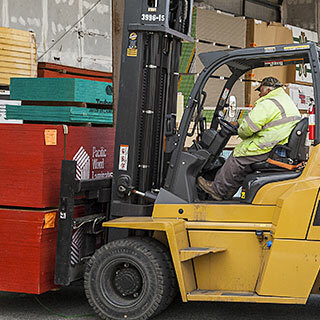 We inventory an extensive range of plywood types, grades and thicknesses used in general construction ready for delivery. 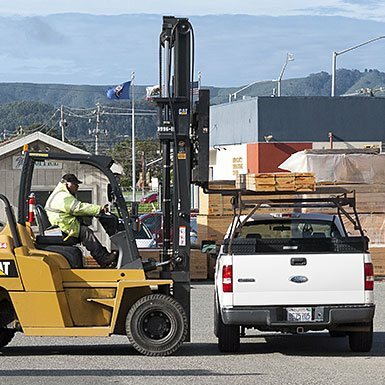 If your project requires something we do not stock, we can special order and have it delivered to our yard or your jobsite within a day or two. A strong and durable hardwood panel of uniform strength with more plys and fewer voids. 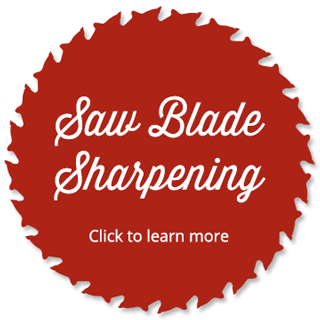 Often used in casework for making cabinets, bookcases and boxes. 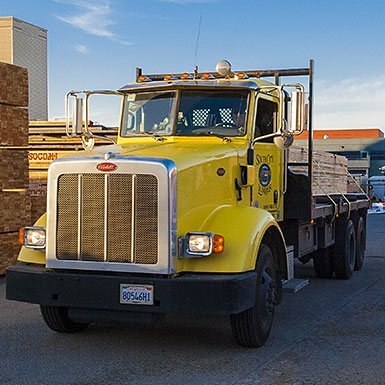 Our premium grade hardwood plywood is available in Birch and Oak, providing a highly attractive wood surface that costs less than solid hardwood lumber. 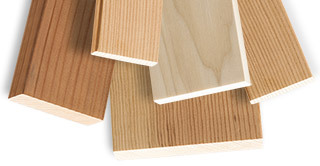 Other hardwoods are available in a range of thicknesses via special order. Rated for exterior use, Marine plywood is considered a “premium” grade panel for use in situations where you require in a panel; no core voids, glued with a fully waterproof structural adhesive, and face and inside veneers are good. 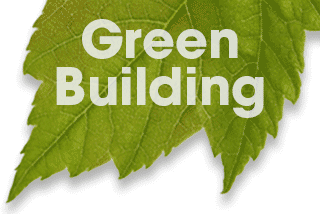 Generally used in harsh environmental conditions, like building a coastal home or maybe building the next Ark. A full range of thicknesses are available via special order. OSB delivers consistency and predictability in a structural panel, combined with raw material efficiency because it can be made from small, fast growing trees. 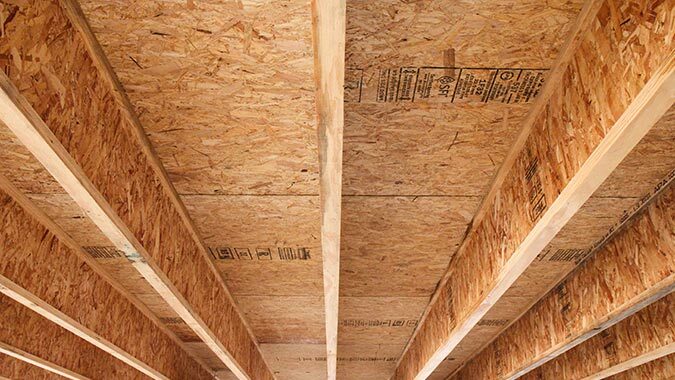 OSB is an engineered wood product that is identified by its relatively large and long wood strands that are bonded together with heat-cured adhesives under pressure. 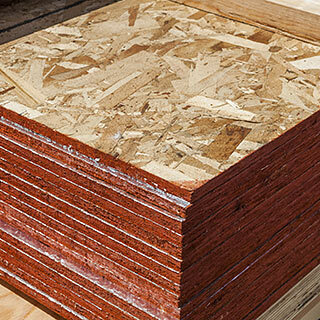 Used for subflooring and exterior sheathing, OSB panels are extra stiff, lay flat, and reduce nail withdrawal. OSB should to be conditioned to it’s environment before using. T&G available via special order. OSB Radiant Barrier is designed for roof and wall sheathing applications to minimize heat gain, reflecting up to 97&percnt; of the sun’s radiant heat and keeping it from being absorbed into your attic or home. That means you can lower wall and peak attic temperatures and add to the overall efficiency of a building’s HVAC system. T&G 4x9 and 4x10 available via special order. 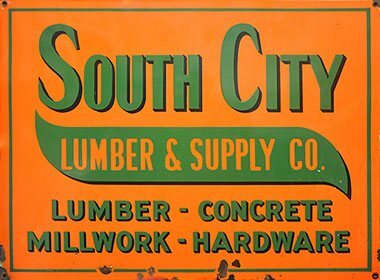 We carry an assortment of panel products for a wide range of building and home improvement applications, including pegboard for hanging your tools. If you don’t see it, we can special order it. 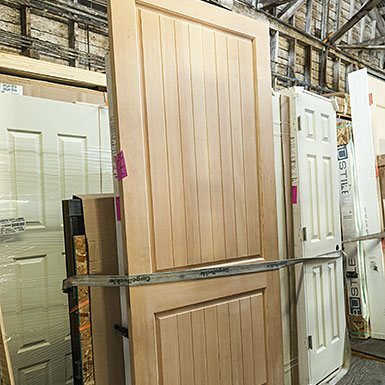 Plywoods ease of use makes it a good choice for many home improvement or DIY projects. 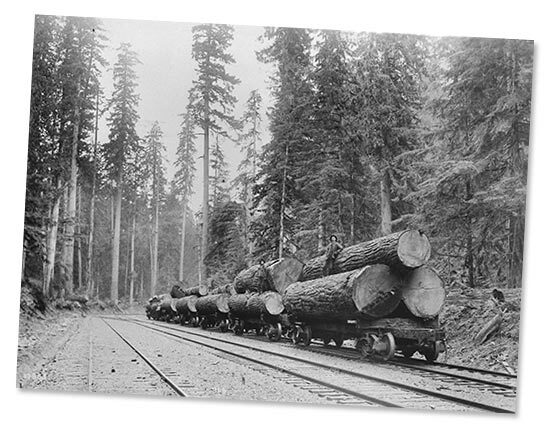 Lumber is graded using the American Lumber Standards, which are based on the structural integrity of a board.